Part memoir, part how-to (and part how-not-to! ), Magic in the Dyepot is all about the fascinating process of obtaining colour from fungi. 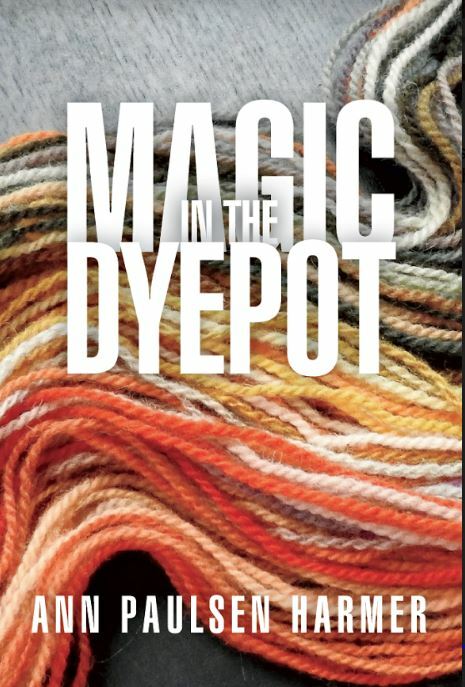 In this book, Ann describes the dye mushrooms she finds in the temperate rainforests of British Columbia’s West Coast and outlines how to coax them into giving the best of their warm, earthy hues. 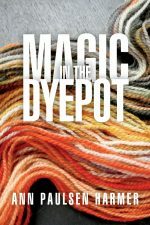 Natural dyers everywhere will be inspired to try dyeing with the fungi that grow in their own areas. Many of the fungi described in this book, or related varieties, can be found wherever mushrooms grow. Woven into the book are Ann’s reflections and anecdotes about her voyage into the realm of mushroom dyeing, a passion that grows stronger with each mushroom season. Click here for sample pages.